Lana Garner has been a Registered Social Worker for the past 9 years and has worked in social services for the past 18 years. She received her Bachelor of Social Work in 2004 and has worked in health and wellness ever since. For 7 years she worked as the Social Worker at Mills Memorial Hospital. The decision to leave the hospital came out of her own desire to live well and a personal interest in holistic healing. 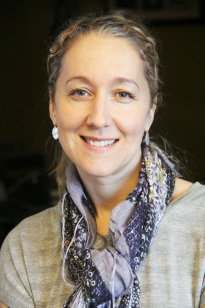 Lana has a diploma as a Natural Health Consultant and is a Approved Reflexology Practitioner and Reiki Practitioner. She brings to the centre her vast knowledge of the healthcare system and established relationships with multiple healthcare professionals.